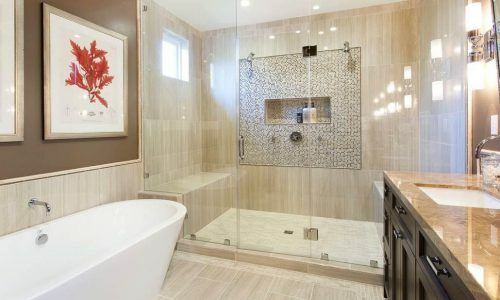 When considering a bathroom remodeling job, you may worry about the costs. It’s a valid concern. The cost of living in Chicago is high as is, without throwing bathroom remodeling into the picture. How can you keep the costs down? Here are some tips to get the bathroom of your dreams without draining your savings. Make up your mind and stick to it. If you constantly change your mind, you’ll drive up the costs. Changes require more design work for the contractors and you risk purchasing unnecessary materials. Don’t buy your own materials. You may think you’re saving money, but many contractors get their materials at wholesale prices-much cheaper than you can find. Keep the necessities in mind. 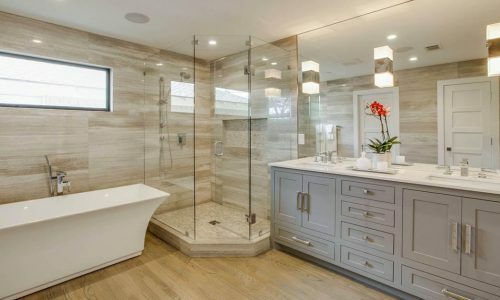 It may feel nice to plan all the bells and whistles for your new bathroom. But are they necessary? Storage and lighting are often two of the most important factors to consider. You can make minimal changes and have an entirely transformed space if you focus on your needs. Focus on ventilation. If your bathroom is well ventilated, there’ll be less fogging of mirrors, slippery floors, and build up of mildew. Keep the general feeling of the old bathroom. If you want to expand the size of your bathroom, great! But that will increase demolition costs. Keep electric and plumbing fixtures near where they were originally. That is less demolition and reconstruction to be done. 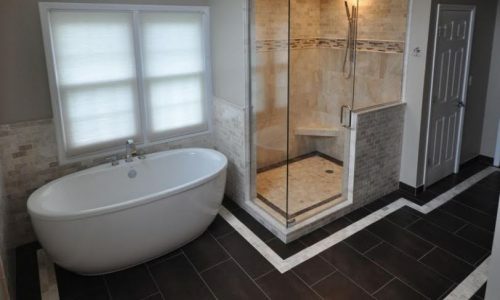 Bathroom remodeling in Chicago is a blast-enjoy the process with the help of S&L Construction.